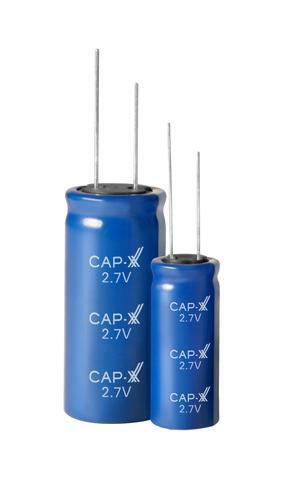 Supercapacitors are high surface area carbon capacitors that use a molecule-thin layer of electrolyte, rather than a manufactured sheet of material, as the dielectric. 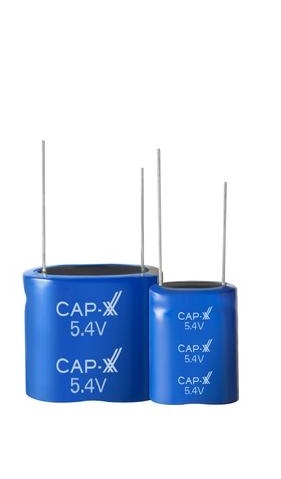 As the energy stored is inversely proportional to the thickness of the dielectric, these capacitors have an extremely high energy density. 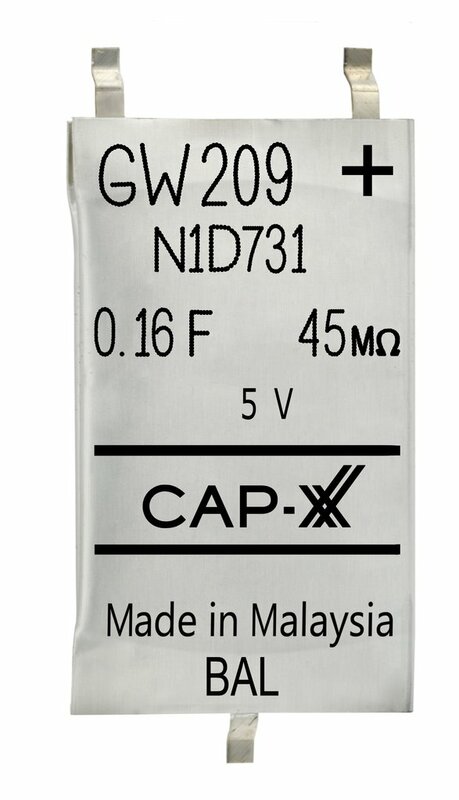 They are able to hold a very high charge which can be released in a controlled manner. 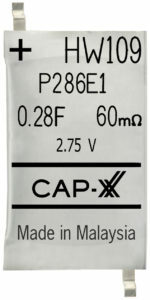 Also known as Electric Double Layer Capacitors (EDLCs) or ultracapacitors.